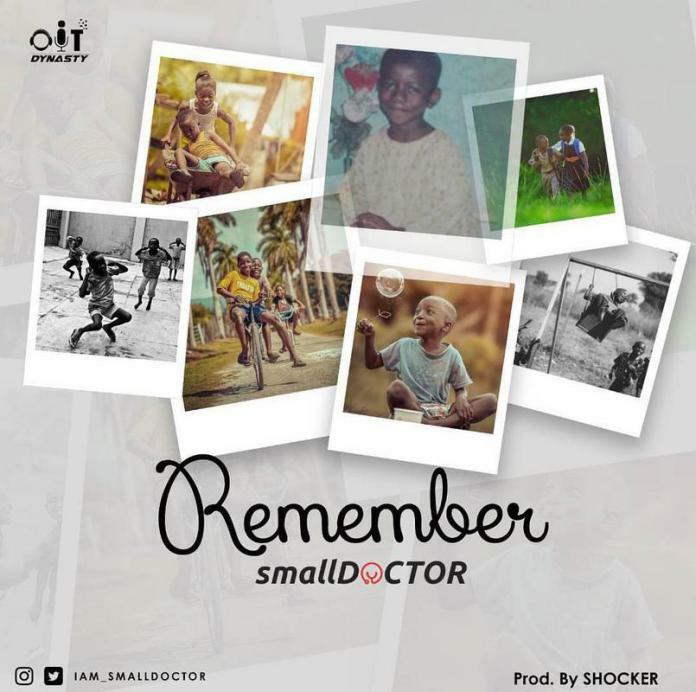 Brand new tune from Small Doctor – Remember. Street Ambassador Small Doctor Akeweje releases a brand new song titled “Remember”, Small Doctor release the song under his label imprint Dynasty. The Song was produced by Shocker.